Unicorn Pink show so much beauty, color, magic and enchantment. 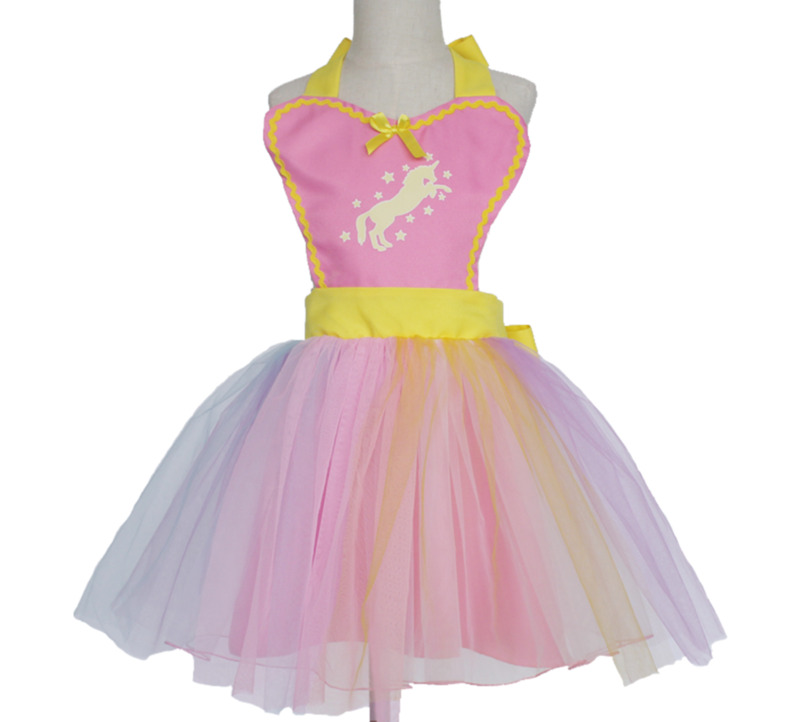 Imagine your princess on this beautiful dress tutu. Wear like an apron, but wraps elegantly like a dress . Fits from 3 yo up to 7 yrs old.